Everyone single person on this planet is acquainted with the brand name Coca Cola. That’s because the drink is consumed by millions of people worldwide every single day. In fact, many people, especially the kids, love the drink. Coca-Cola is consumed by many whilst having a meal, snack or even when they are thirsty or hot. However, a thing that you might not know is; Coca-Cola has many secrets under his belt. 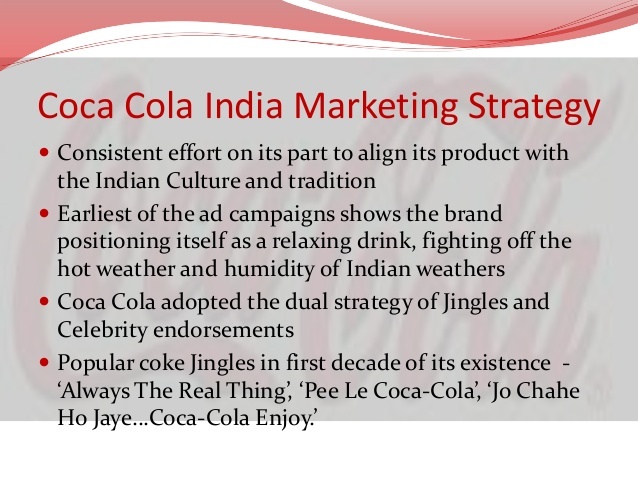 We are talking about the facts that Coca-Cola Company do want its drinkers to know about. However, today we are going to reveal those interesting but scary facts about Coca-Cola and talk about them in the open. Even you, as a drinker of Coca-Cola, should know all about them. Just make sure you keep a bowl of Coca-Cola near the place you want to sit and enjoy. and you will be golden. 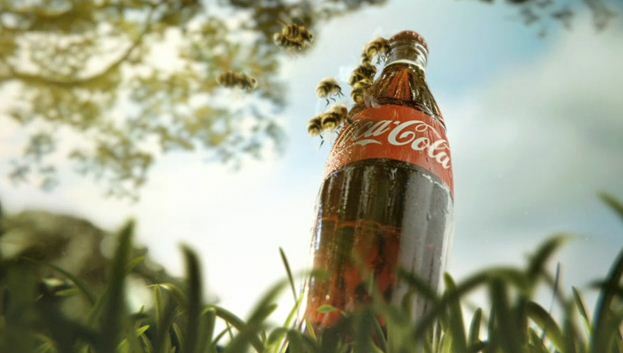 The insects will get attracted to the Cola and dare we say they may even drink it up. So, give your friends and your insects a good time when you throw a party on the outdoors. Even though no one has actually pinpointed how and why the thing happens, but many of them give the credit to the artificial acidic sweeteners found in the cola. 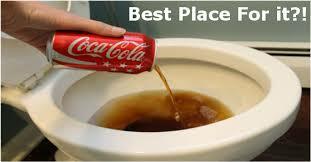 Move over Henkel or Domex, you can now clear your toilets with a pint of Coca-Cola. If you do not believe us, then they just pour in a bit of cola-cola in your toilet bowl pot and let it settle down. You will find that it would react and work in the same way as a domestic acid cleaner would. Imagine what the drink can do to our stomach and intestines then! Removing blood stains is also quite a difficult job. We are talking about rigorous scrubbing and washing them without any probable results. However, where Ariel and Surf, along with Tide, can fail, Coca-Cola can easily step up. It’s about the comprehensive cleaning option that the drink can provide to all users. Just make sure you wash up well with the drink and remember to use soft cloth if you need to rub the surface. This problem (or a good thing) occurs because the drink contains loads of acid, which helps in clearing off the stains and the marks. After challenging the domestic washing powder and detergent industry, this cola drink can actually take up the fight towards the dish washing industry too. Yes, you guessed it right; coca cola can easily clean your plates and your pans. 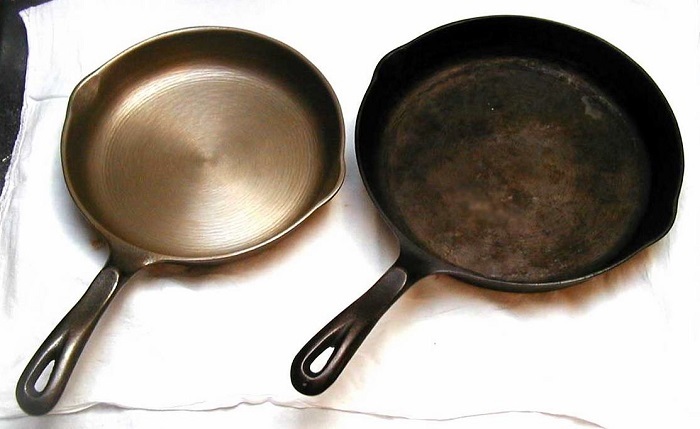 And, if there is a burnt portion of your pan, then coca cola can be your party piece. We are talking about bringing coca cola out for the most treacherous of the burns. Just make sure you leave the burnt portion soaked in the cola for one night. Such is the power of the washing agent, sorry cola. Also, do you have a battery whose terminals need a wipe or a clean? Then you can use coca cola. Just remember to turn off the battery and wash the terminals quite well. You will discover that your battery is working absolutely fine thanks to it. As per a study by researchers based in Denmark, men who took 32 ounces of the drink every day had a very low account of sperm. 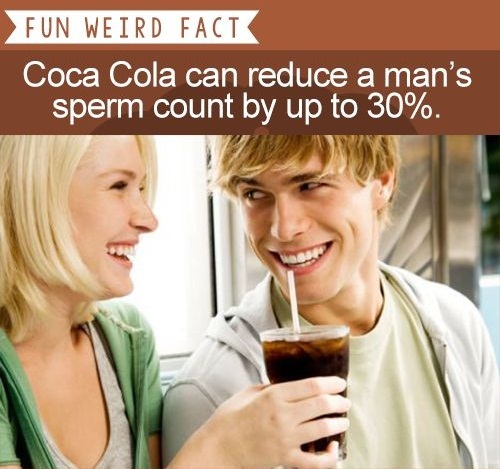 In fact, the research also concluded that men who drank coca cola on a regular basis had a very low amount of sperm count against the ones who didn’t. 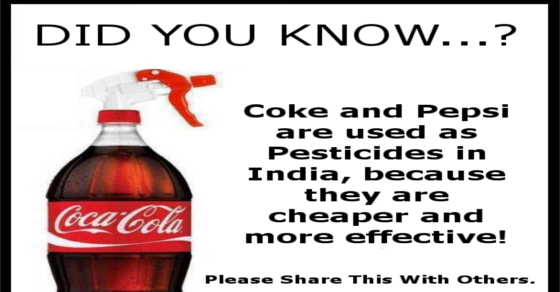 Yes, the acidic contain is so high in coca cola, many farmers use it as a pesticide and insect killer. They believe that the drink is cheaper than real the fertilizer savers. In fact, as the drink contains too much off acid it can easily pass off as a quality insect killer. Yes, this is absolutely true. 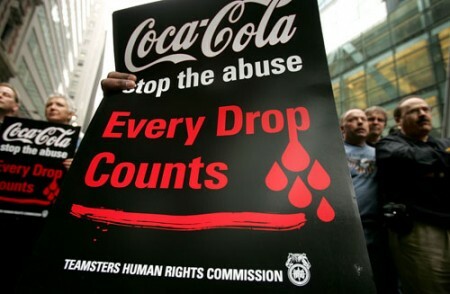 Coca-Cola were behind the campaign of H2NO, and they prompted and requested eateries to ban water in their servings. We are talking about their plan to ban water so that the company could sell more bottles of their drinks. Of course, the ban did not work, and the campaign did not last long. Many people panned Coca-Cola for it, but the company did not accept any bonus for it. On the contrary, they told everything that they were not at all behind the campaign in any way or other. However, speculations did not rise up from the thin up. We are talking about fights all around the world. And, not just tax related issues; we are also talking about environmental issues such as putting pesticides in their drinks, etc. Also, the coca cola global company has had several issues with local governments regarding land acquisition and even flouting local environmental laws very openly. There was also a local court order against the company back in South America when the company was involved in a union battle that ended up with blood loss. If you ever consider switching towards diet coke just because you are looking a bit fatter, then drop the plan. That can never help you. Classic Coke already has tons of sugar in it, but the diet variant of the cola also has loads of sugar in it too. So if you want to seriously drink something cool that does not have tons of sugar, go for organic fruit juices and homemade lemonades. In fact excessively drinking the cola can make your body susceptible to issues like blood sugar, obesity, weak heart, weak bones, liver problems and also heart attacks.